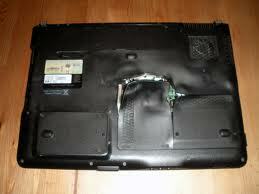 Laptops that shut down without warning are often experiencing overheating issues. Overheating may be a sign of age, clogged ventilation or impending failure with the cooling hardware. 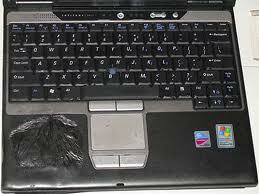 This could either mean the fan can no longer spin, or spins slowly, or a motherboard electrical fault. Let our professional technicians help you in fixing the problem, we will be able to give an on-site diagnostic for your laptop, accessing the severity of the overheating issue, and give a quick verbal report on whether to have it repair or change to new laptop.